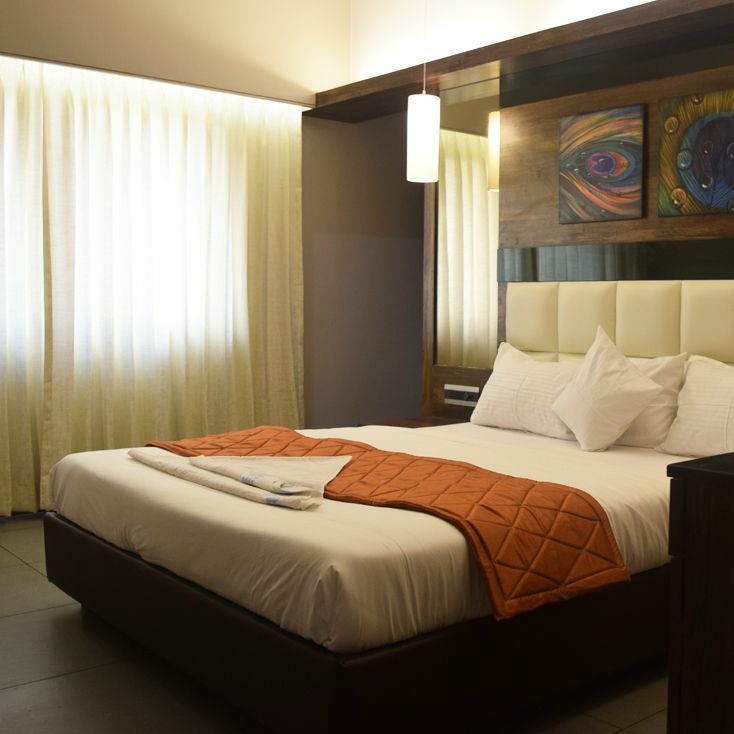 Hotel Radhey Inn aims in establishing a reputation for redefining the paradigm of luxury and excellence in service amongst leisure hotels in Amravati. 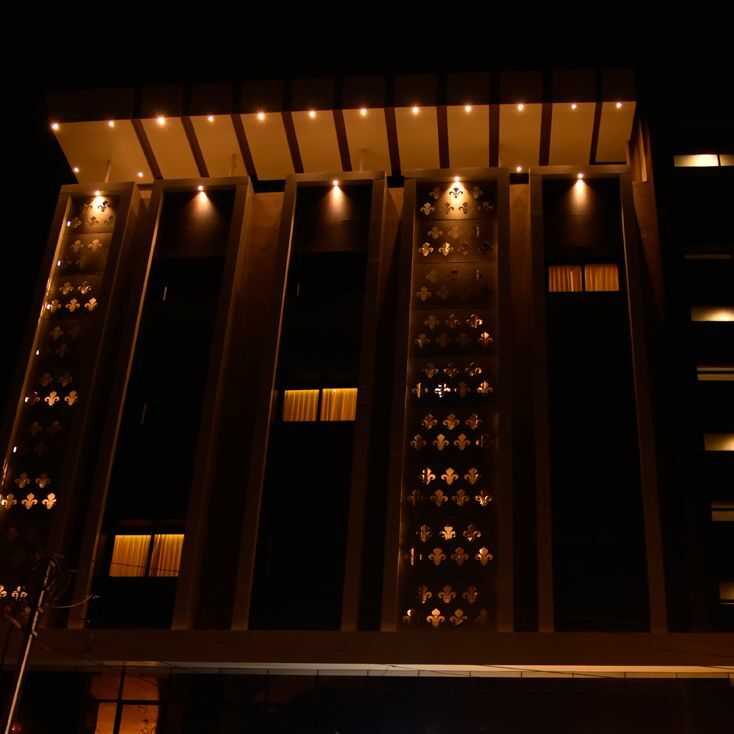 We provide our guests the right blend of service, luxury and quiet efficiency. We are committed to employing the best environmental and ecological practices in technology, equipment and operational processes. 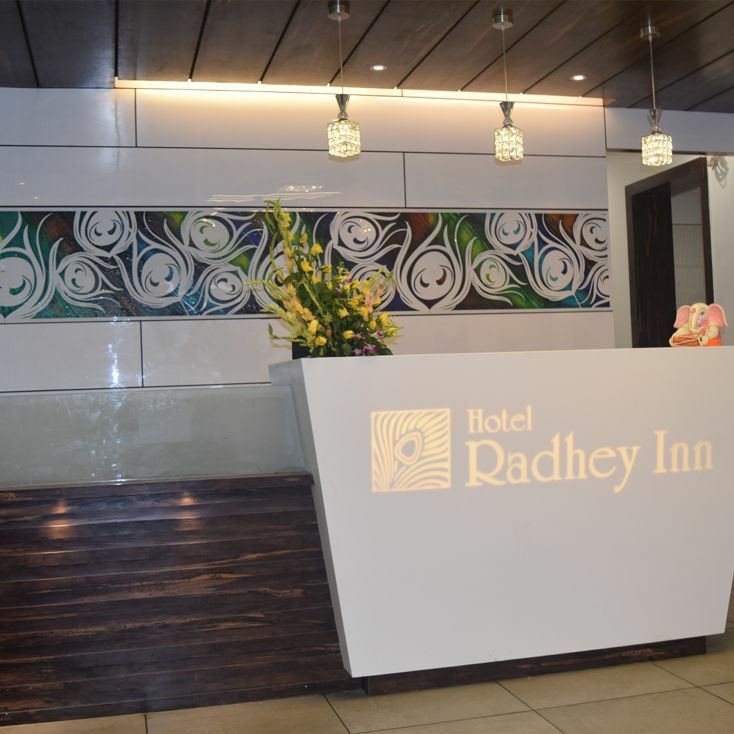 Hotel Radhey Inn is conveniently located in the heart of Amravati and is in close proximity to Railway Station & Bus Stand that connect us to our key business districts. We are equipped with 18 Luxury suites spread into 3 floors offering the discerning business and leisure traveler the best in hospitality and Hotel services. We provide our guest with a soothing ambiance where they can enjoy the new flavors of their favorite cuisines & also the regional specialties. Internet is one of most important way for being connected with our Businesses while travelling. So to avoid any hindrance, we offer Wi-Fi services to our guests. 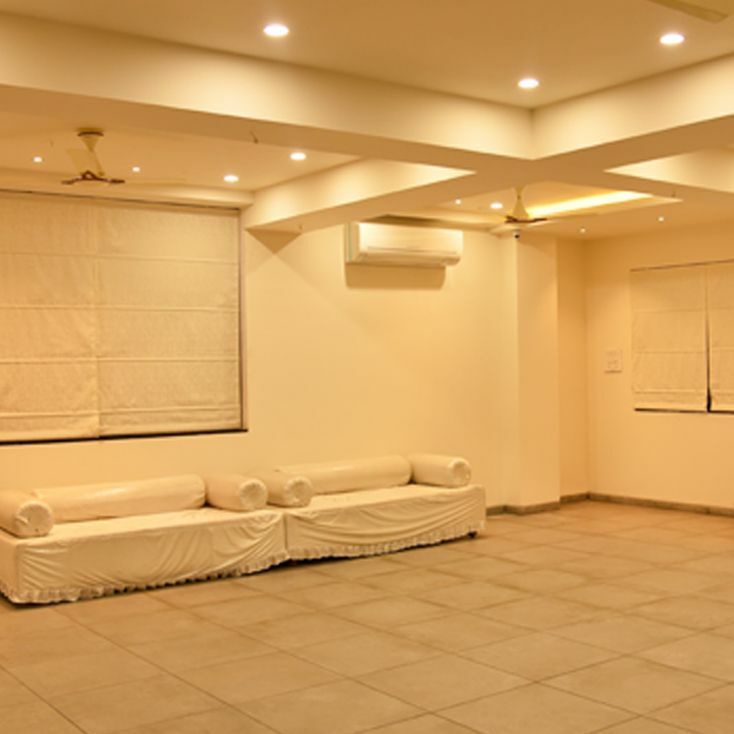 We provide 24*7 assistance to our guests. It includes high end services like In Room Dinning, Laundry, etc. An excellent choice for entertaining your selected guests for all your special events. Our full service luxury banquet facility perfect for Parties, Social Events, Business Meeting & Conference. Spacious rooms with all facilities. Restaurant is great with nice food, friendly staff. We enjoyed our stay very much and sure to come back soon. The room was beautifully appointed, the bed very comfortable, Every request we made, every question we asked, was met with immediate positive, accurate responses. Enjoyed the stay, thanks for a great time. The staff were very helpful and made the stay memorable.